Ajde is the in-house developed CMS system to bootstrap new projects efficiently while giving clients all tools to keep their websites up-to-date. It has been designed to function as a full-featured CMS, but its interface is as clean and simple as we possibly could make it. The system is included in every new project we start, and in fact most of our past projects use it, too. We embrace the concepts of open source, hence the source code is available on GitHub. We believe an extensive manual is not needed for this system, and most clients found their way naturally in the back-end. 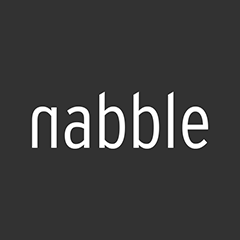 However we have written some introductory articles on help.nabble.nl. Multiple editors/admins in the back-end, who can optionally sign-in using Facebook, Twitter or Google. 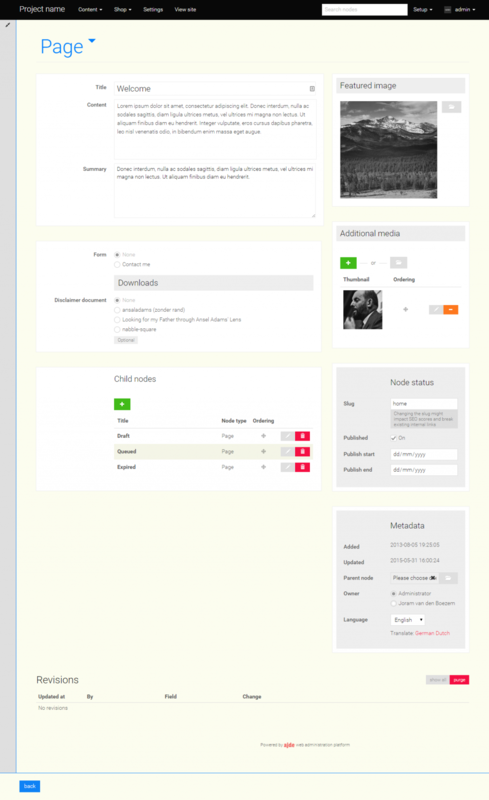 Of course, we can add custom functionality in Ajde to match the specific needs your project has. If you want to learn more about Ajde, or start a new project and like to use a system other than WordPress, let's have a coffee and we'll give you a demo.